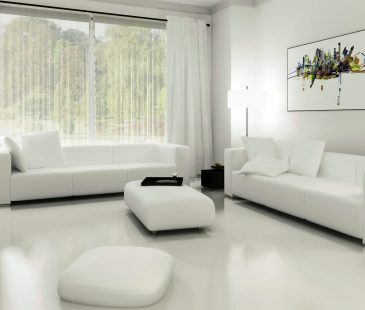 Some things are always in fashion and furniture items are definitely one of them. 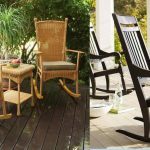 For example, a rocking-chair is still a quite popular and enjoyable bit of furniture, despite it was invented more than two centuries ago. 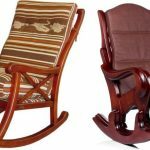 If you are willing to consider rocking-chair in the interior as a relic of the past, we will try to convince you otherwise and prove that this invention could be diverse and could find its place at any interior style. 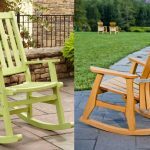 Thanks to its popularity the rocking-chair has various performances and is constructed from different materials nowadays. We will describe the most popular variants. 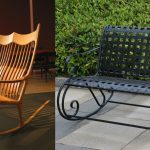 Bent-wood furniture was launched into production at the XIXth century. 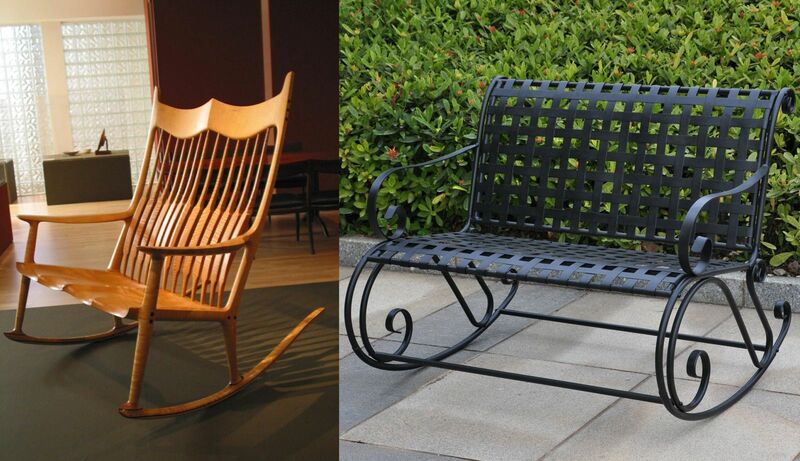 This idea belongs to the German carpenter Tonet, who was also the author of famous Viennese chairs. 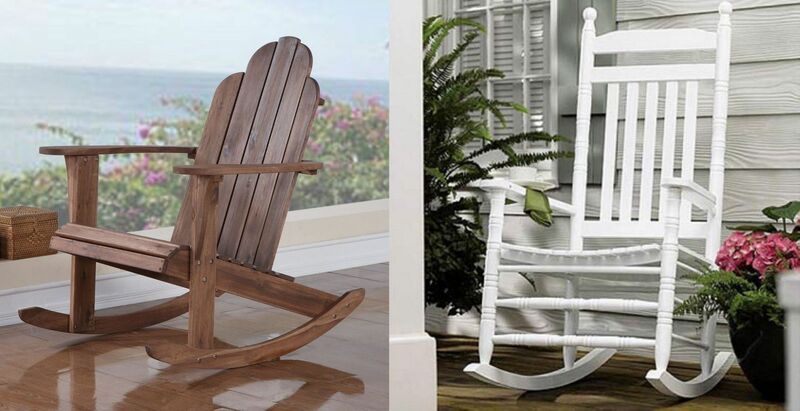 Rocking-chairs became accessible for a wide range of customers. 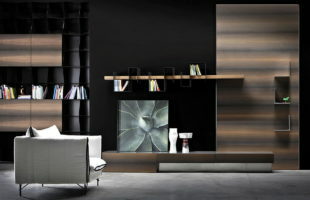 The furniture was made of beechwood, which was a perfect material for creation of necessary details. The demand on these chairs was immense. This was the reason for a rocking-chair to become obligatory and quite spread furniture at residences and country-houses of clerisy as well as at studios of sculptors and artists. 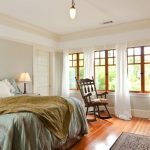 A rocking-chair of this type has a truly rural allure and, being in set with a warm and soft rug blanket, is able to make even the austere interior`s atmosphere cozier. 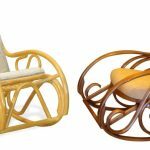 It happened so that either separate components of the chair (a sitting, a chairback or armpads) or the whole construction itself could be rattan. Willow, reed and rattan are used as materials for the given chair. 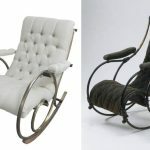 Since the middle of the XXth century many famous modernist designers have started to work with the familiar forms of the rocking-chair. 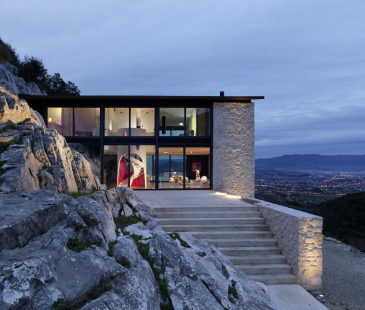 They were Le Corbusier, Sam Maloof, R. Rapson, as well as the remarkable Italian Antonio Volpe. He introduced his own variant of the famous chair, using metallic rings instead of skids. 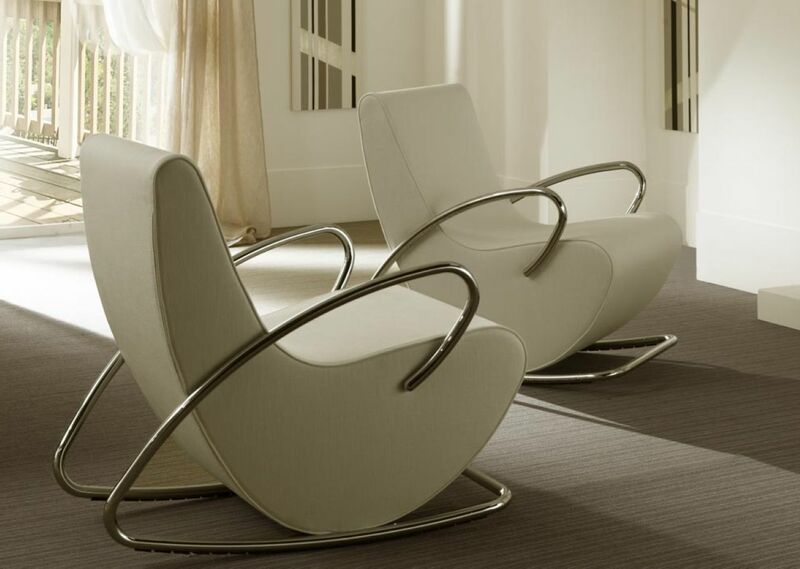 Nowadays, at the lapse of 60 years, this chair may look incredibly stylish at modern minimalistic or hi-tech style. Thanks to the metal corpse this furniture would work effectively and for long. 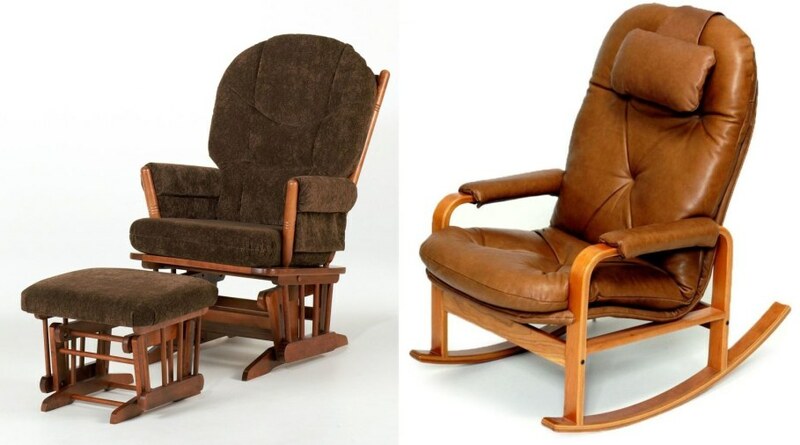 At a first glance such chair could be just the same as its counterparts with a soft sitting, a chairback or armpads. However, its wooden support feet on skids that clearly signalize about the advantages of two different items this furniture contains. It could become a good variant for modern-styled interior. 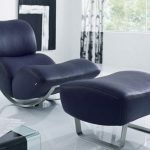 Modern capabilities of furniture`s design can perform magic including the ability to make the items as ergonomic as possible and to adapt them to premises of any type. 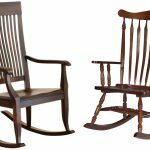 For example, it is quite possible for such broad rocking-chair with a high soft chairback and a robust scaffold to hold up two adults and wiggle easily at the time. 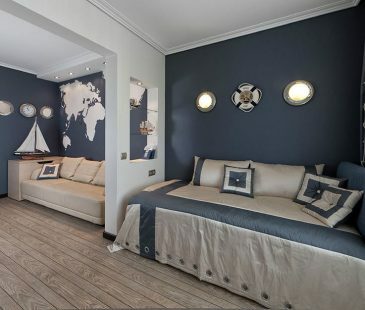 It would be appropriate at a child`s room as it would be easier for a young mother to feed and cradle the newborn as well as for the father to read an evening fairy-tale with his daughter or son. 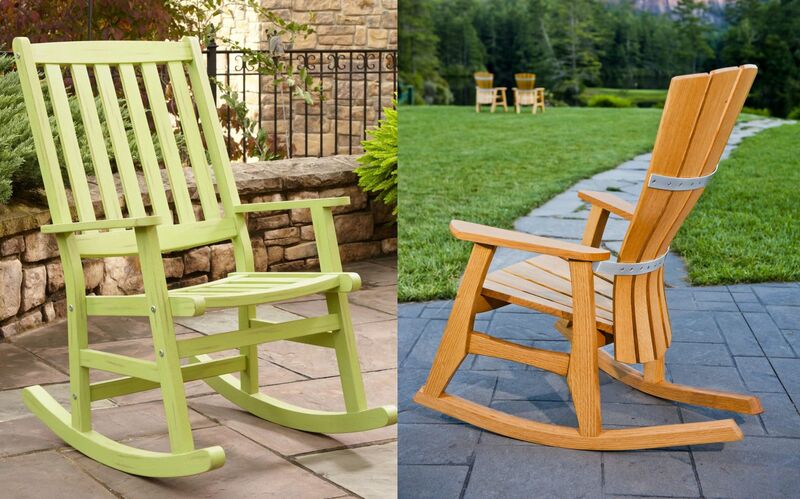 Two-seat rocking-chairs could be used to decorate cozy cafes or a restaurant with a terrace. We are absolutely sure, that this solution would overjoy the visitors. Original, understated and cozy rocking-chair was constructed according to the sketches of Charles and Ray Eames. 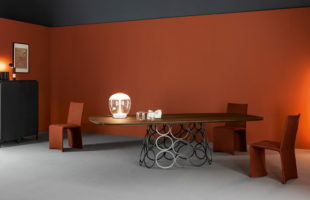 Cast-in plastic sitting, thin metal pillars and skids create a furniture-embodied mix, which could be easily used at decoration of both modern inhabited interior and a building, intended for public use. 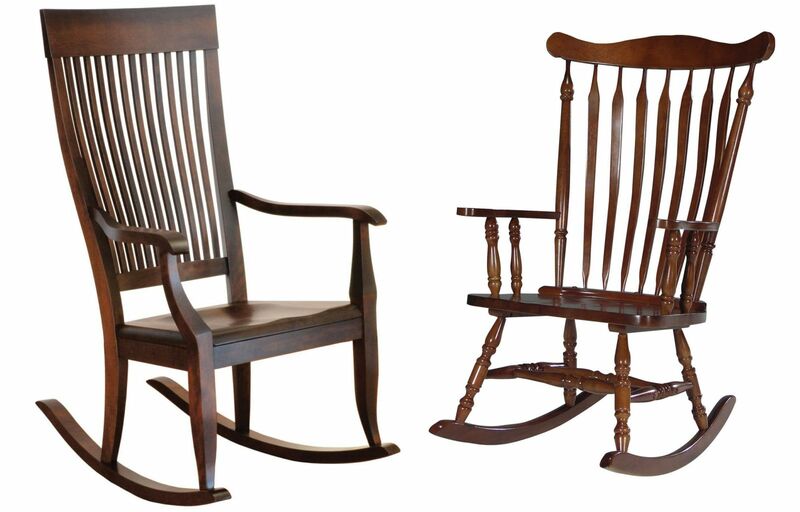 Sometimes designers use classic examples at production of rocking-chairs, namely: the Chippendale chair, the wing back chair or the Windsor chair. As a result of such approach unique and very beautiful items are created, symbolizing the tribute for past and future times. 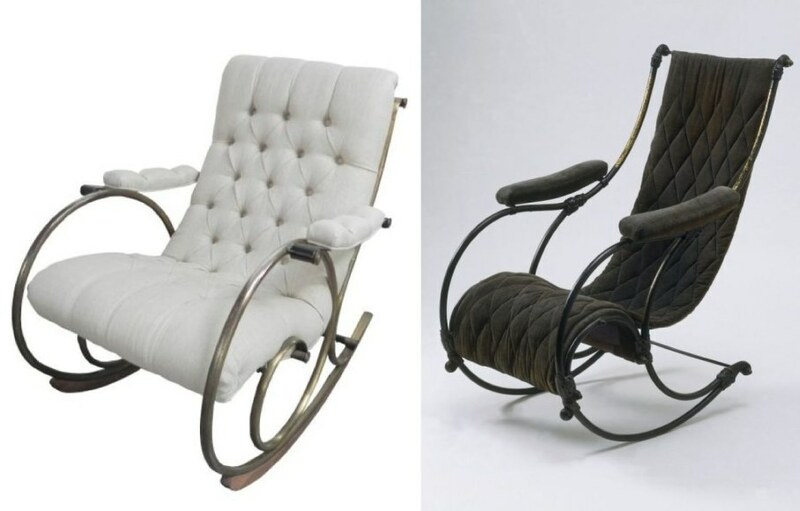 Stylized rocking-chairs could be created, for example, in retro sixties style, for using at the correspondent interior decoration. Their main criteria are stumpiness, laconism and soft sitting with leather upholstery. The experiments with the style should not concentrate on only one of it; it is possible to create rocking-chairs of various designs. 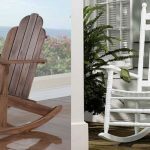 We have studied the historical data and found out that rocking-chairs were used only as garden furniture at first, and were quite popular among the notable English. 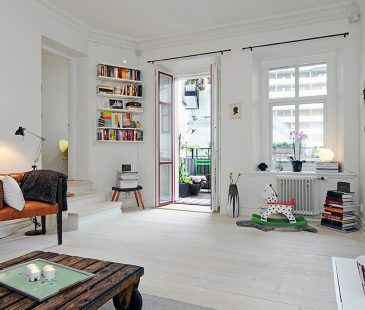 Hence, the present day owners of country houses as well as private house inhabitants (living within the city) could also use this comfortable furniture in alcoves, at the staircases or in the garden. Those, living at multi-story houses, could place a rocking-chair at the rest area, as such exists almost at every apartment. This could probably be a zone at the window in the kitchen/dining room, where the mistress does her fancywork while listening to family members` conversation. You could also enjoy a cup of aromatic drink and relax in full after a hard working day while sitting in the rocking-chair at the comfortable glazed balcony. 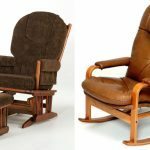 A rocking-chair with soft and unusual-colored upholstery could be used in a living room`s interior as the item, which draws attention and at the time creates a light and serene atmosphere. 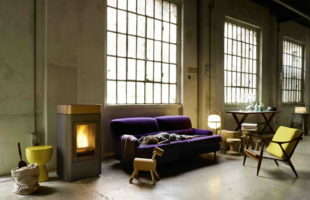 You should combine it with the furniture of simple forms. 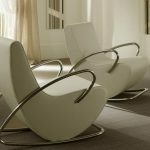 In order to highlight the soft line contrast it is possible to mix a rocking-chair with the furniture of various styles as well as to use monochrome range of colors for all items. 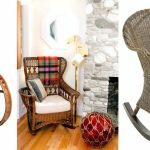 There are lots of decoration solutions and to become inspired you just need to look through the photo examples of the existing interiors, where rocking-chairs are the main decor elements. 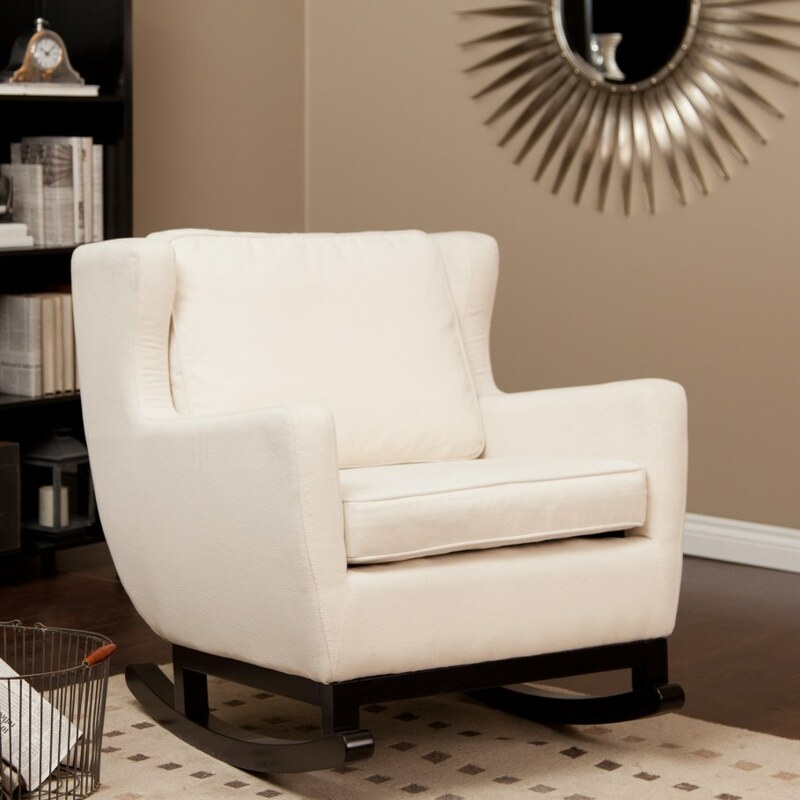 A rocking-chair, being a stylish furniture item, suits harmonically to any bedroom. 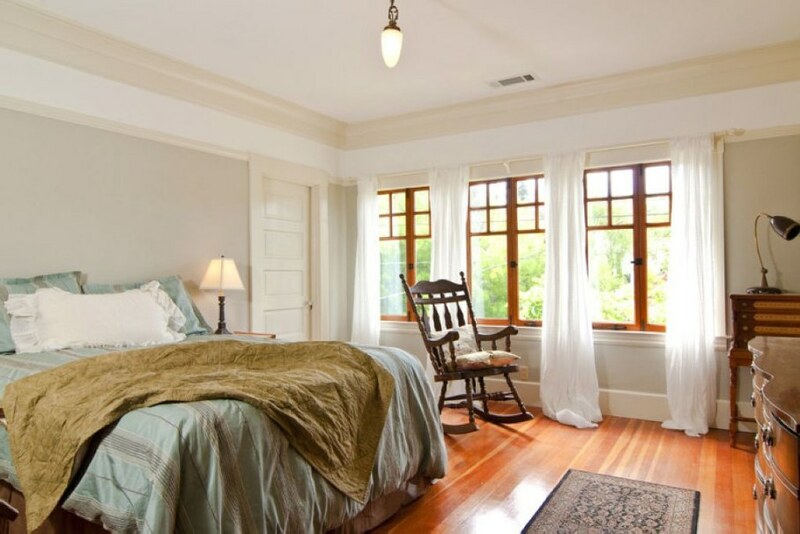 Such rest-oriented furniture is absolutely appropriate at this type of room, whatever style it is decorated in. 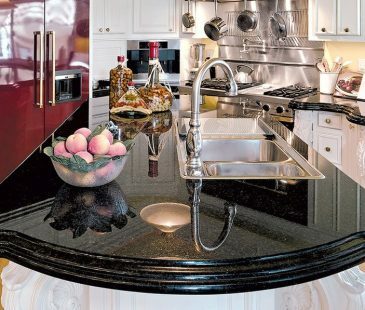 Indulge yourself with such notable item and make sure, that you buy truly worthwhile furniture for years. 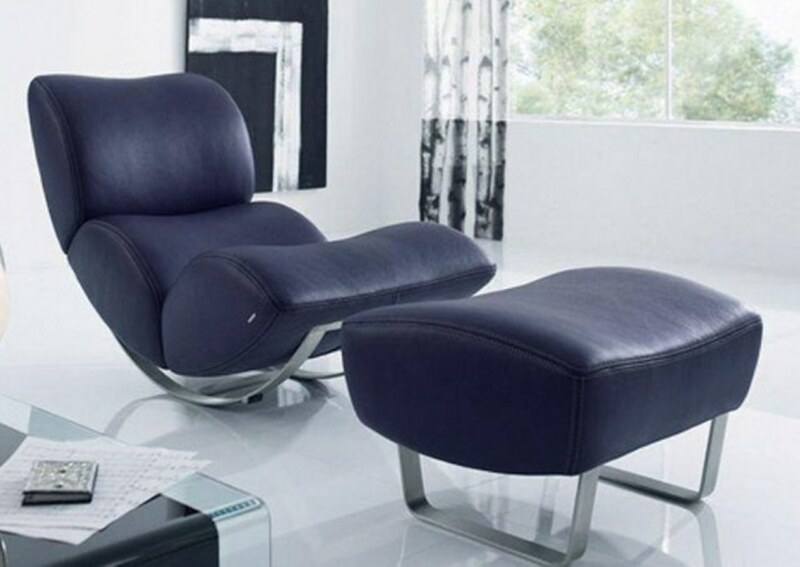 Furthermore, this chair could be easily supplemented by downy animal skin, soft rug blanket, fancy pillows as well as feet pouffe and a small table with a desk lamp.